Set about the new absorbing Time Management game under the title Viking Brothers. Join in two brothers in their attempt to rebuild life in the kingdom full of savages. You will have different magical items at your disposal which will help you to create the new life in the kingdom. Play with numerous interesting characters, erect roads, bridges, defeat enemies and earn trophies and bonuses. 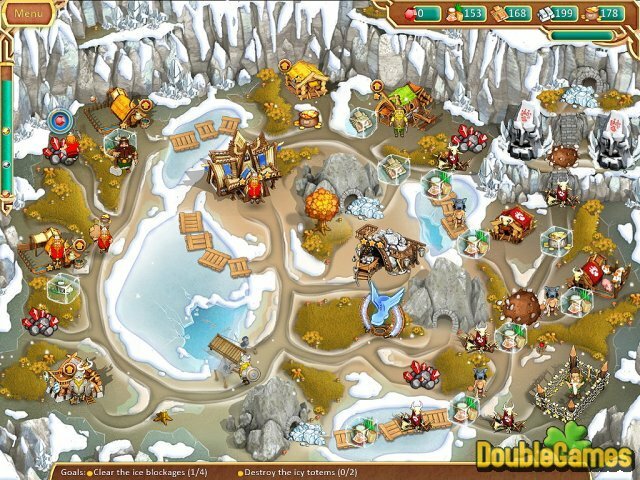 Explore dwarves’ caves free fellow warriors complete all the stimulating levels of this engaging Time Management game. 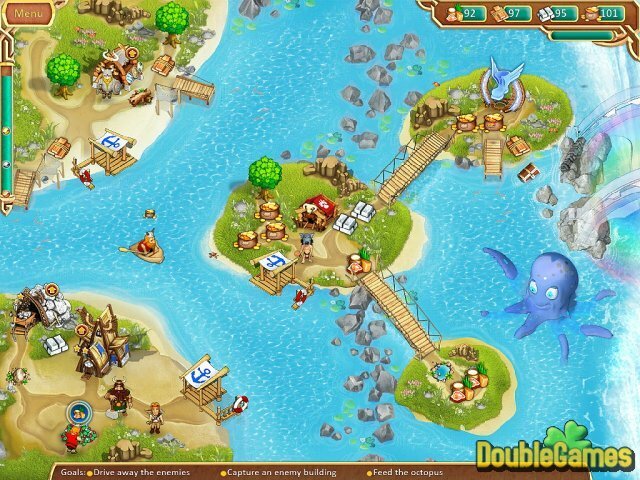 Download the terrific Time Management Game Viking Brothers right now and absolutely for free. 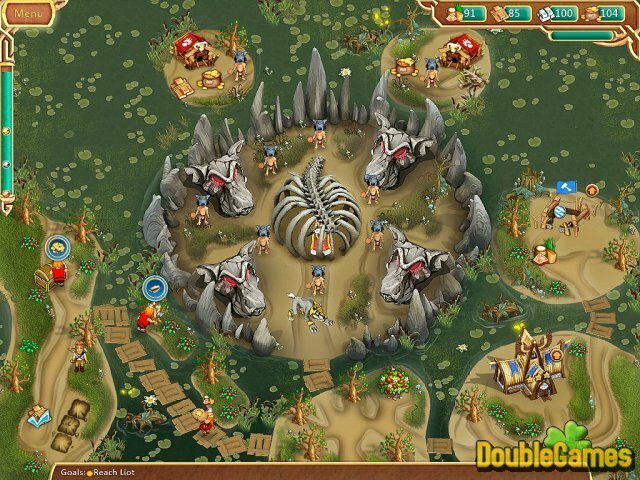 Title - Viking Brothers Game Download for PC and Mac Description - Obtain Viking Brothers, a Time Management game given by Alawar Entertainment. Help two Viking brothers to rebuild life in the savage kingdom.